Energy is everywhere. Each person, thing, thought, and emotion is made up of energy. Some we can see, and others we cannot. A table is made up of energy so condensed that it is a solid form. A stream of water is energy, yet it is fluid. Air is energy, yet we sometimes feel it, but most often do not see it. A person is energy. A thought is energy. An emotion is energy. The Universe is energy. A black hole is energy. I’ve been a Reiki Master since 2006. Working with the body, mind, spirit, and soul is where the real healing begins. As a massage therapist for over 13 years, most people come to me because they want to feel better physically. They think that the physical touch of manipulating the muscles will make them better. There is no mistaking that massage does and will release muscle tension, yet only temporarily “heal” or resolve the root of the problem. When a client comes to me with upper back and neck pain, they expect to be fixed by the end of the session. Let’s add in stress. That is the energetic portion of the equation that most people miss, or think that a massage will release after one session. This is where massage only becomes a Band-Aid. It’s a temporary fix. . Believe me, I do love a good massage, especially with hot stones and essential oils! Yet, clients continue to book sessions that address the same problem every week with no end in sight. The question is why aren’t these symptoms or physical ailments resolved? When a client comes to see me and explains his or her symptoms, I will always recommend energy work over massage. But, massage reduces stress, right? Why would I want an energy session when my neck and shoulders are so tight, or I have this pain in my back that I can’t get rid of? Isn’t muscular pain resolved by manipulation of the muscle? Sometimes it will, but not always. Working with chronic pain and symptoms can signal a deeper more overwhelming issue. 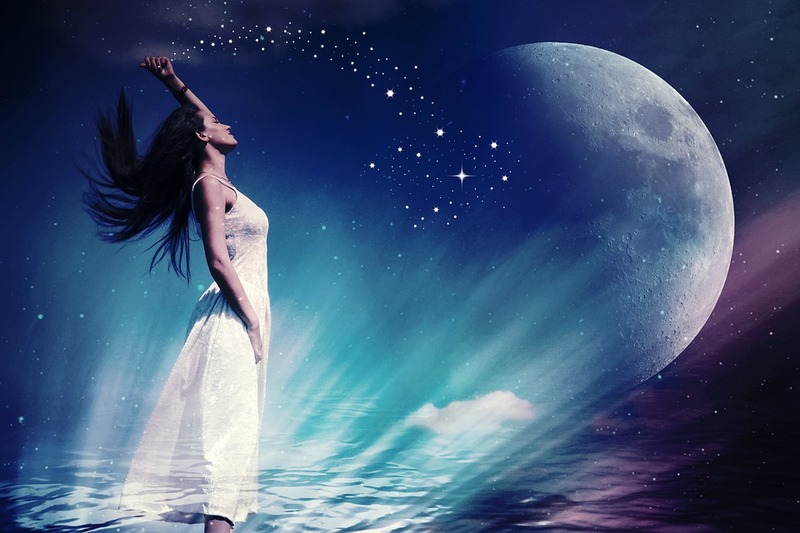 I recommend energy work because it lasts much longer than massage, it goes much, much deeper, and it releases and/or shifts the negative energies or blockages that have manifested into a long held physical, mental, or emotional state. The benefits will be felt for an extended period of time, and will often release some or most of the long-standing beliefs that started them down the path of their current condition. Some shifts may be profound, others may be much more subtle. I work directly with Archangel Rafael. He is my guardian angel as well as my mentor. He is with me throughout each and every healing session I give. Being able to channel his energy through me to my client is an awesome, as well as a very humbling experience. The absolute love that I feel flowing through me to my client is so amazingly beautiful. While I continue to work with Archangel Rafael, my healing gifts continue to grow and evolve. Other angels, guides, guardian angels, or loved ones may also be present as well. If there is an area, whether physical, mental, emotional, or spiritual that needs to be released, they will step in and tell me, show me, or give me a symbol as to what the block may be. Not only does each client have a release and/or shift of his or her energetic, physical, mental, or emotional field, I also receive guidance that is given to me by my guardian angels, and his or her guardian angels, as well as other angels, or loved ones. This guidance is meant to help them on many levels. Not all of the guidance may make sense at the time of the session, but he or she may have an “a-ha” moment at a later time, and that is when the connection is made and they can allow the continued release. What type of guidance do you receive? I receive various types of guidance. Each client is unique. Some may receive information as to the root of what is causing a physical ache or pain. Others may receive past-life issues that have not been resolved, and continue to plague them in this lifetime. Relationship issues with others, as well as the relationship with themselves can be given. Diet, nutrition, or other health and wellness guidance may come through. You see, the Angels work with your energetic imprint. They respond to the energy at the time of the session. Yes, there may be future possibilities, or past-lives that come through that are affecting the present, but freewill always comes into play. I channel the guidance, and then pass it on the client so that they may sit with it, and reflect or meditate to find the deeper meanings that come from within. I give both distance and in-office sessions. Energy is energy. Whether is in-person or over the phone, energy heals. To make an appointment click here. 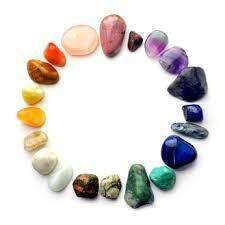 Crystals have been used in many cultures and civilizations throughout history. The Native Americans, Egyptians, ancient Chinese, ancient India, Aborigines in Australia, as well as the Atlantean and Lemurian societies that Plato wrote about, all used crystals. Crystals have been specifically named in both the Old and the New Testament in the Bible as well.